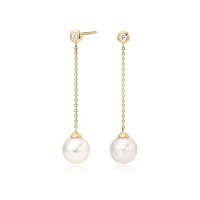 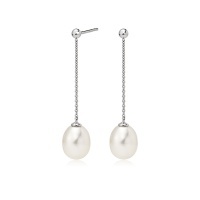 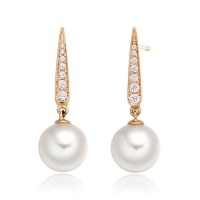 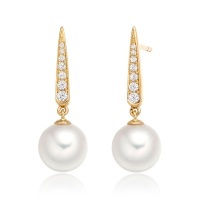 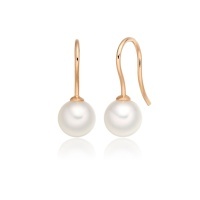 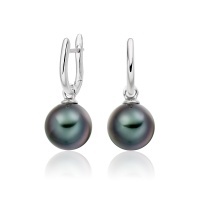 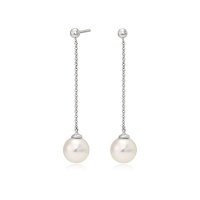 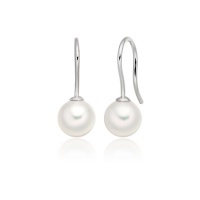 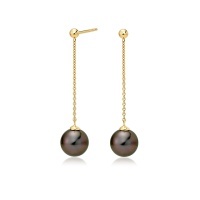 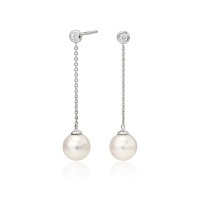 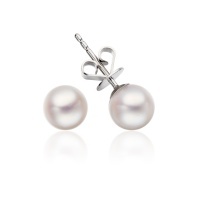 Shop our exclusive range of pearl earrings, including studs, drops, leverback and interchangeable earrings. 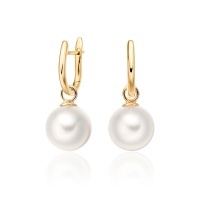 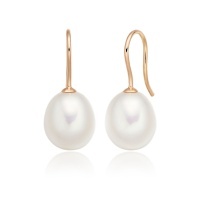 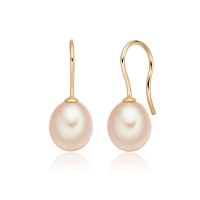 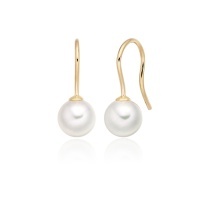 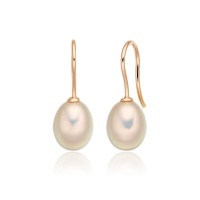 Elegant, colourful or glamorous, our pearl earrings are carefully selected for their quality and finished in a range of classic 18 carat gold or silver designs. 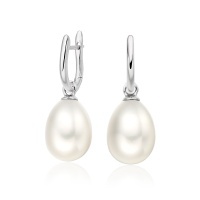 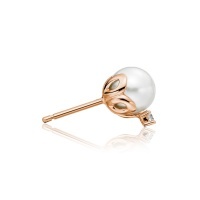 The classic pearl, with its timeless style, is always elegant to wear. 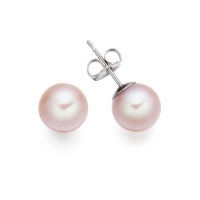 Pearls have been our inspiration for over 50 years and our experience means that we know exactly how to present their qualities perfectly. 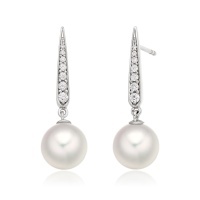 To know more about choosing pearl jewellery, our Buying Guide is full of information to help you select the perfect piece of jewellery.